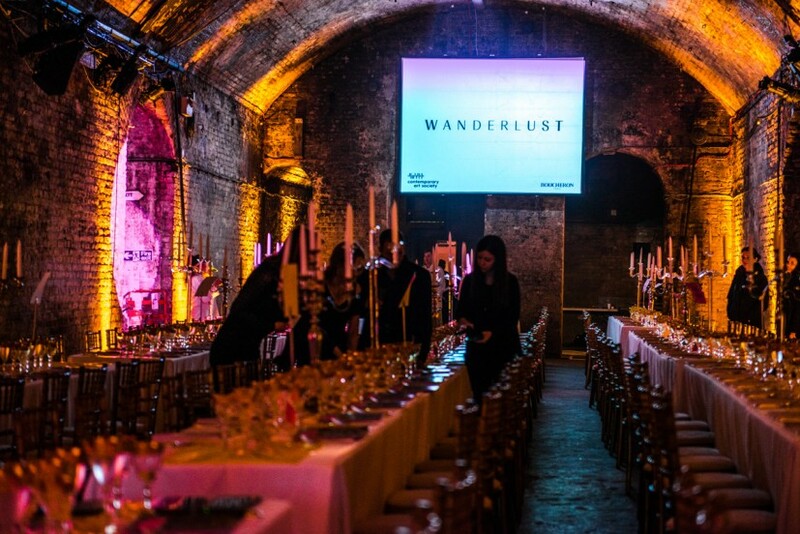 Chaired by Contemporary Art Society trustee Antje Gézcy, our 2013 gala WANDERLUST explored the diverse ways in which artists travel in their imaginations to alternative realities: sometimes travelling back in time through the history of art, sometimes to parallel universes, and sometimes to the future and beyond. 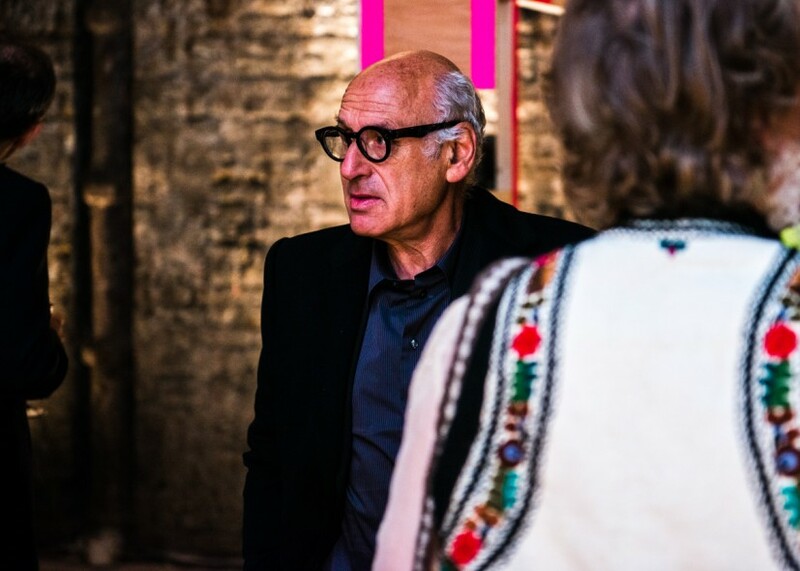 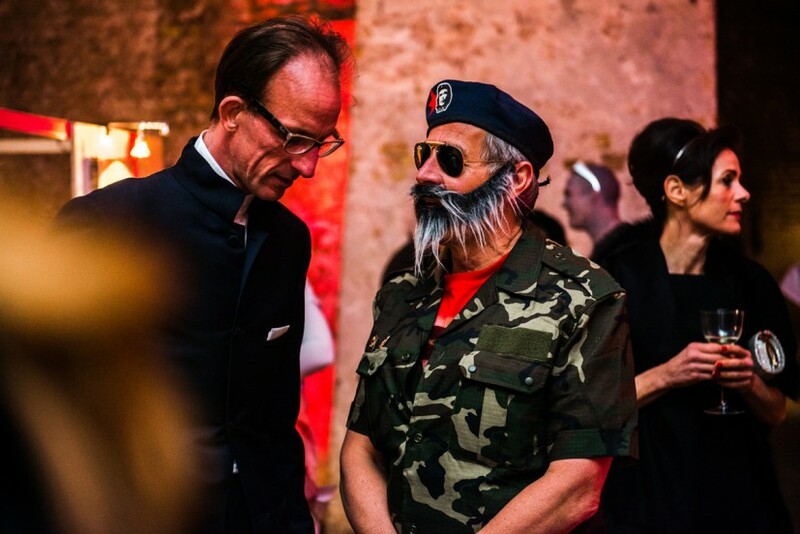 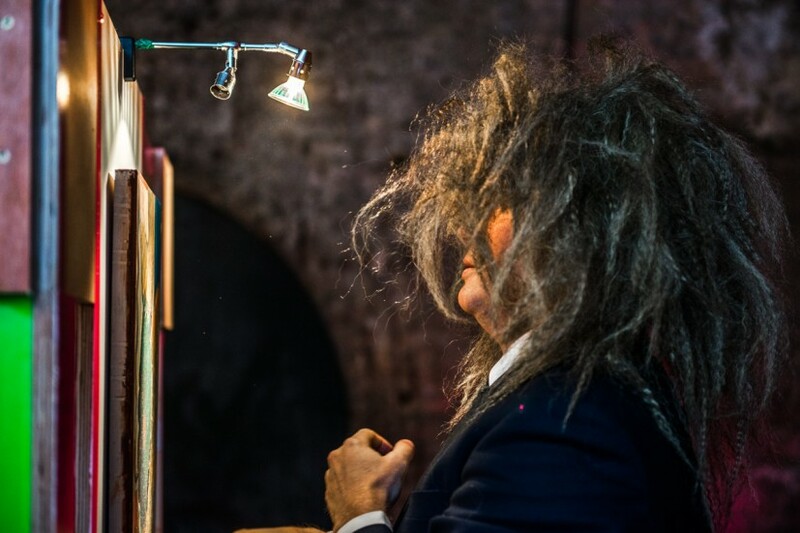 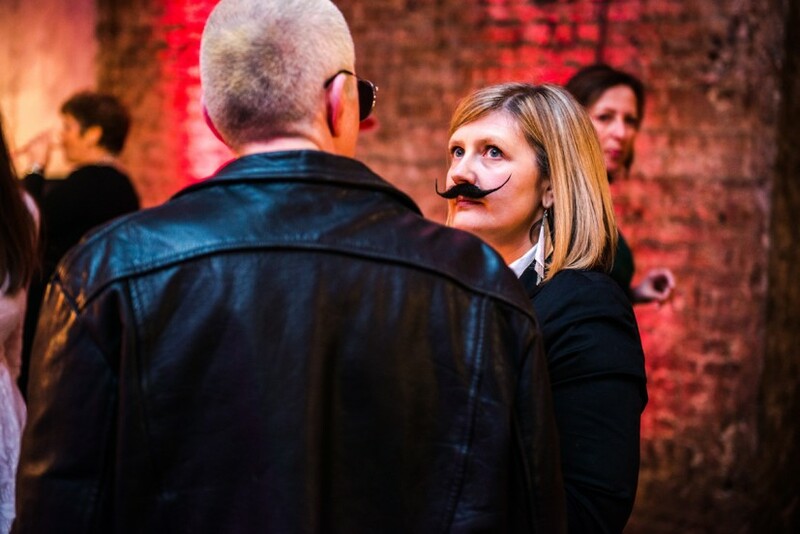 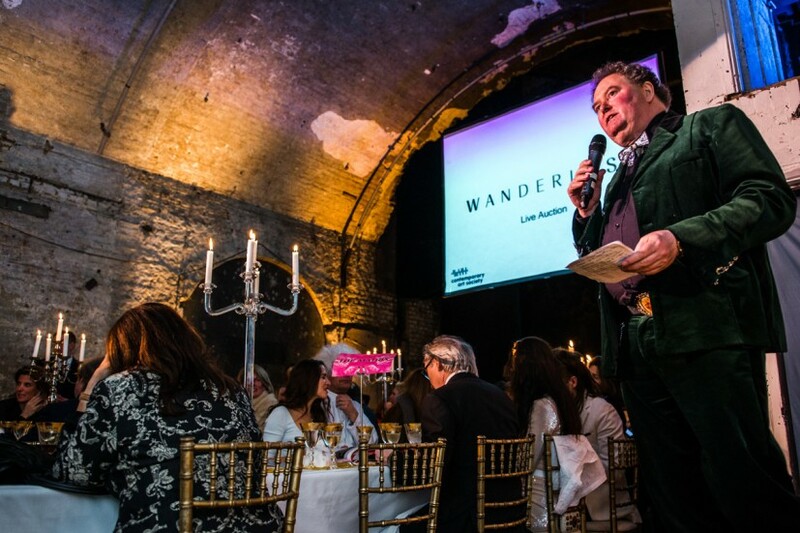 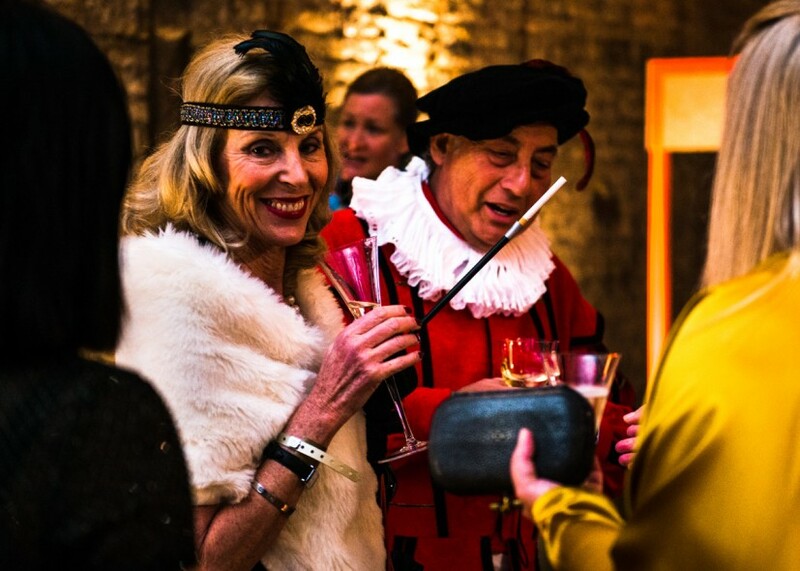 Set in the spectacular subterranean Old Vic Tunnels in Waterloo, the evening was filled with surprise, mystery and intrigue as guests donned a huge variety of creative and inspirational costumes to celebrate heroes from the past and fantasies of the future! 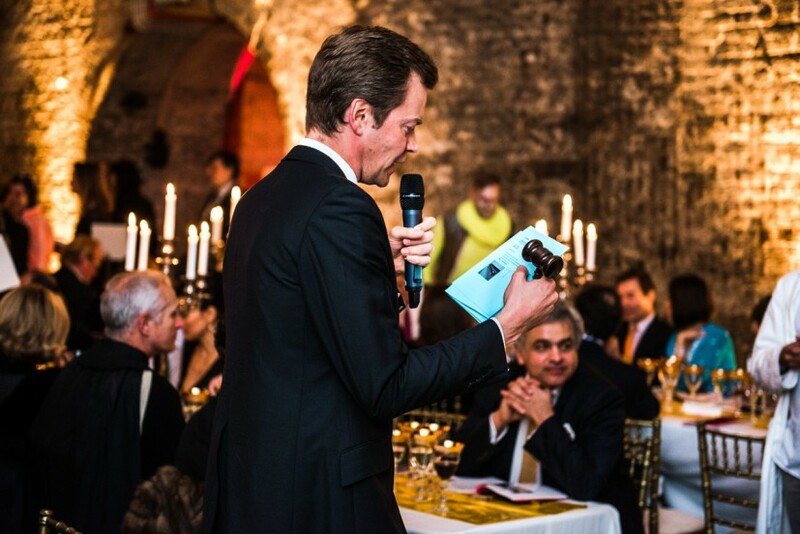 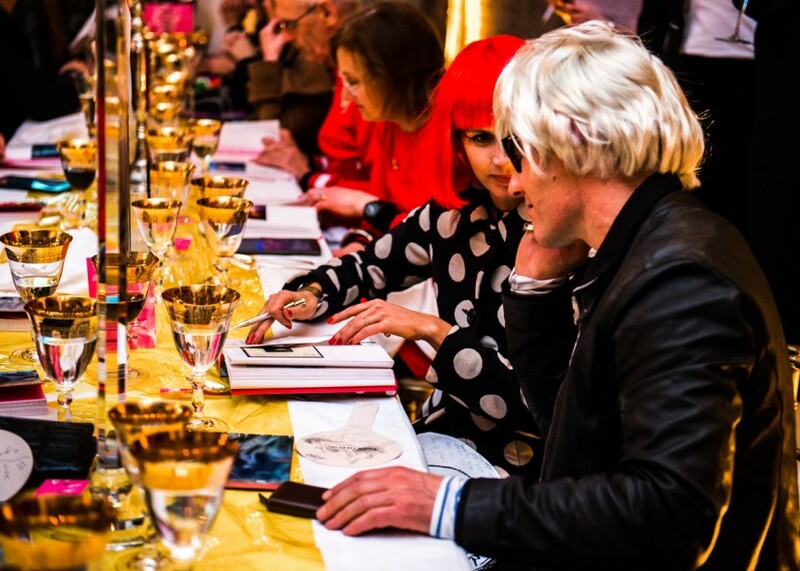 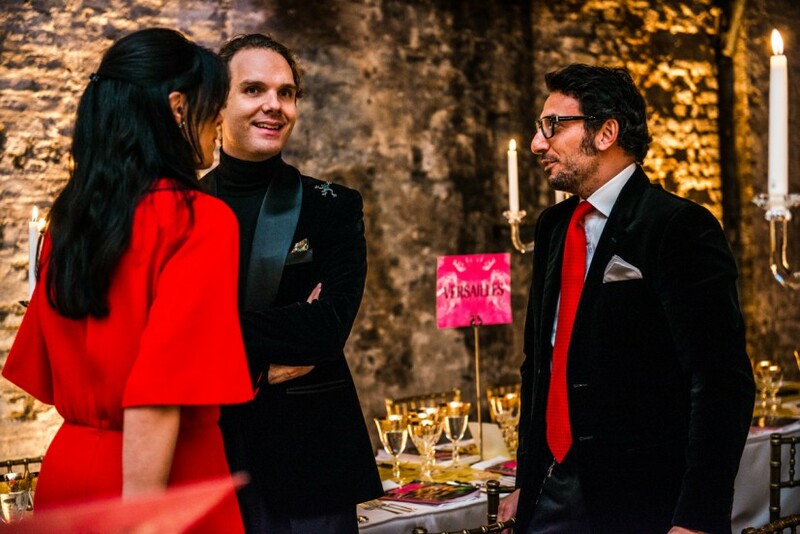 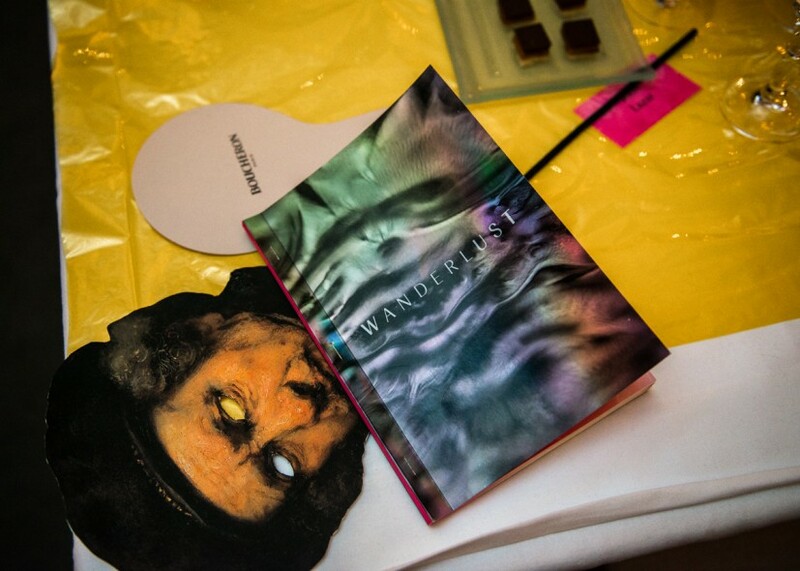 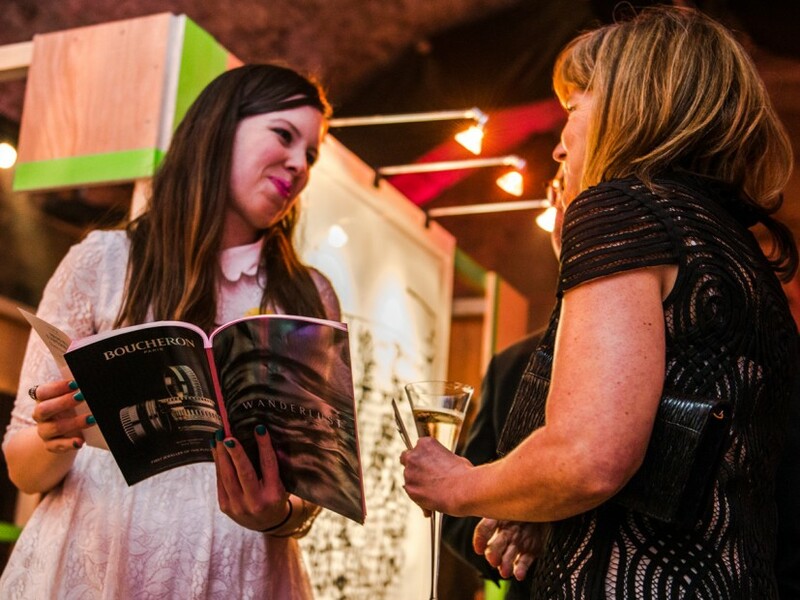 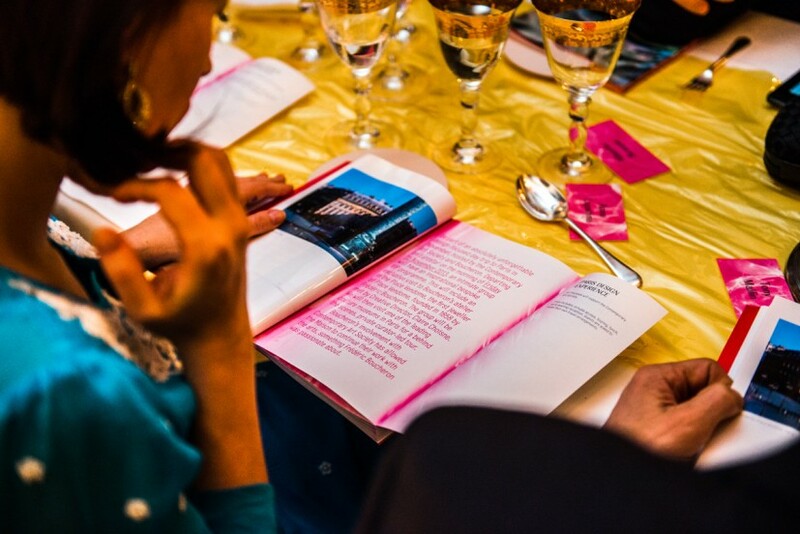 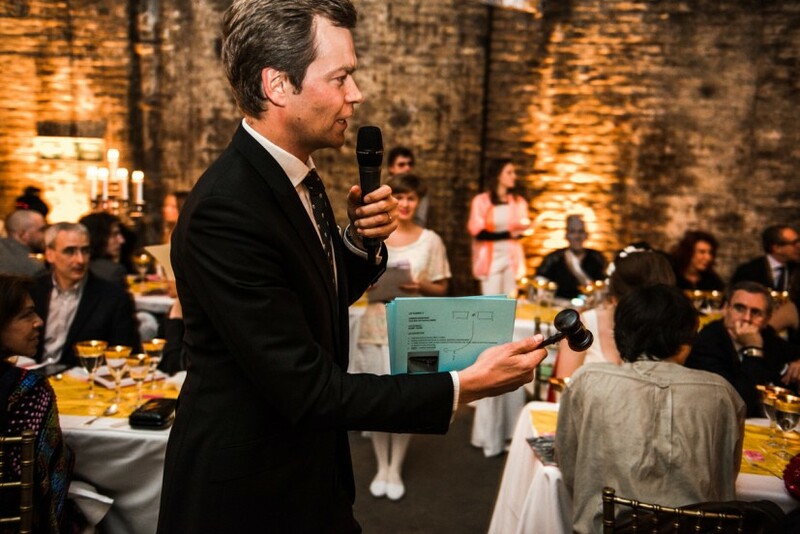 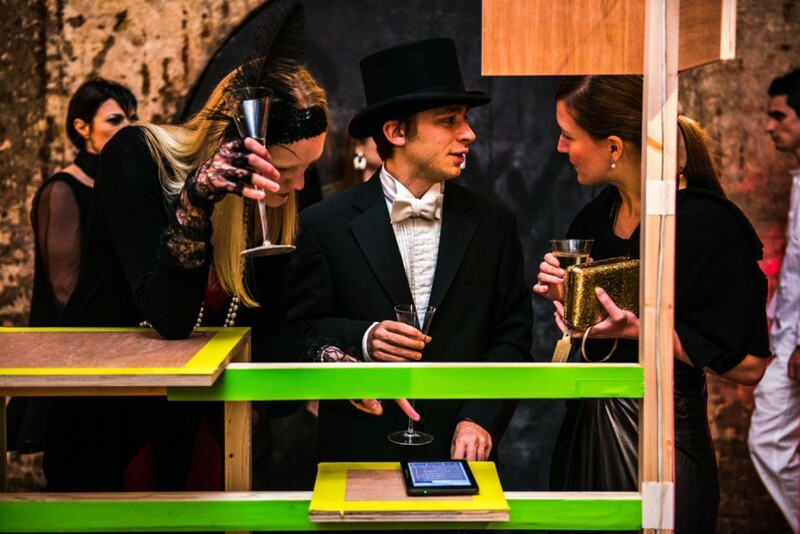 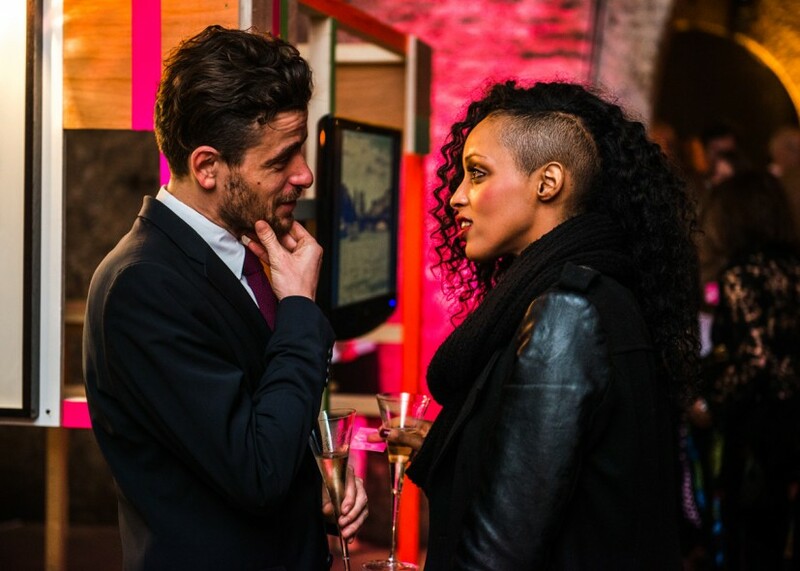 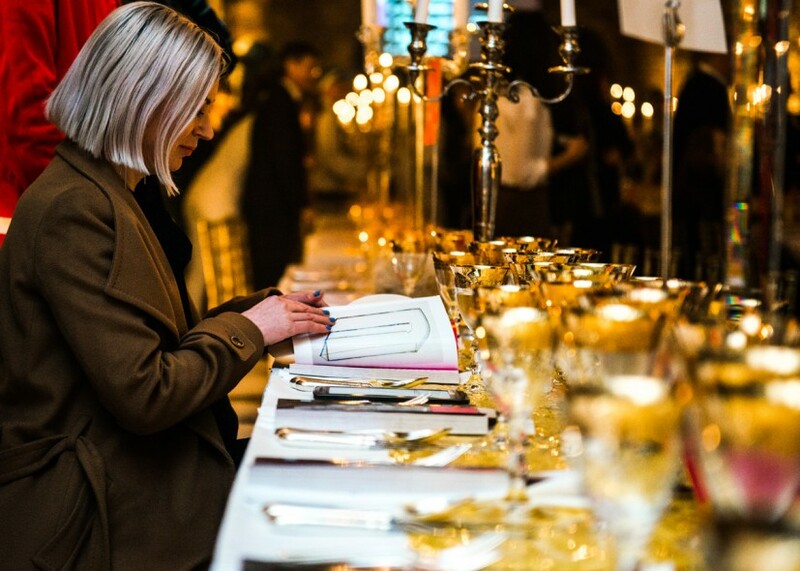 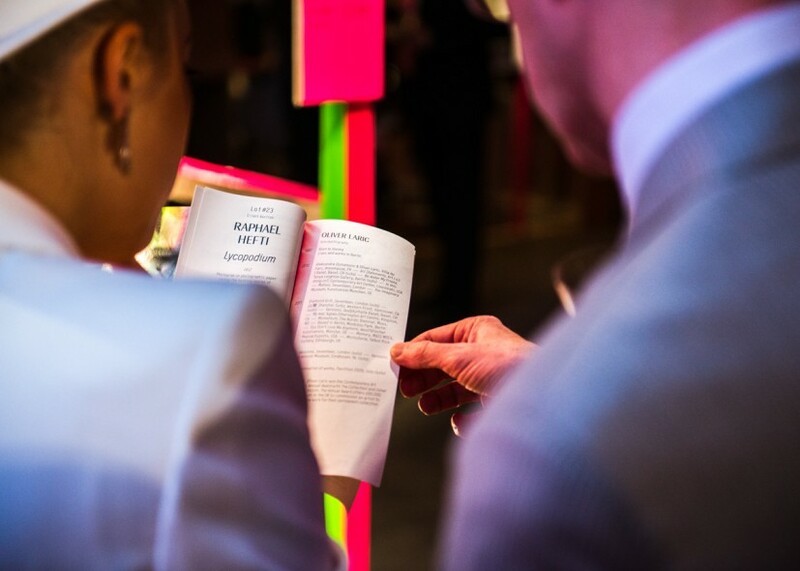 With two tunnels displaying artworks especially commissioned to reflect the theme of the gala, each fixed to bespoke wooden neon structures, guests were invited to travel from zone to zone before finally finding themselves in the grand baroque-styled dining hall being served by space age waiters. 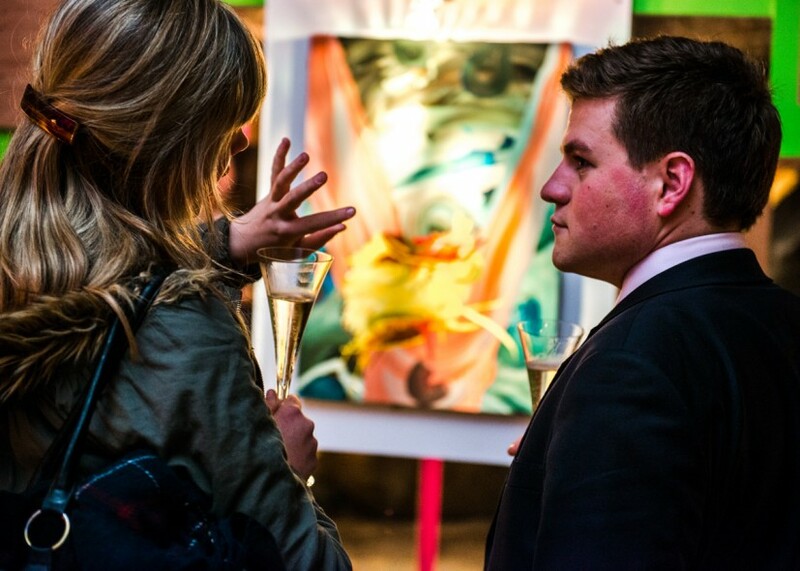 The WANDERLUST auction featured a range of specially commissioned original works of art from internationally celebrated, world-class artists including Fiona Banner, Edward Burtynsky, Simon Periton, Conrad Shawcross, Saskia Olde Wolbers, Clare Woods, Toby Ziegler and Jennifer Steinkamp whose work, Ronnie Reagan 3, was the runaway success of the evening, far exceeding its pre-sale estimate to fetch a hammer price of £36,000. 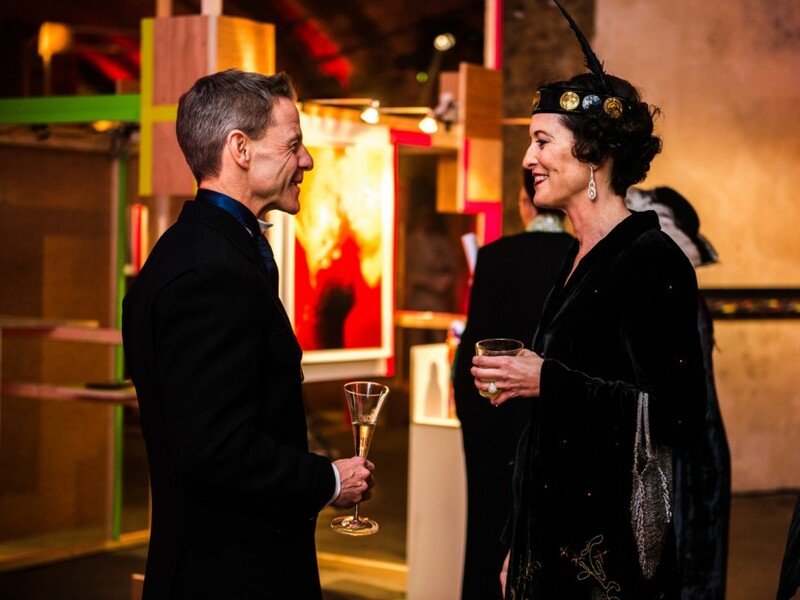 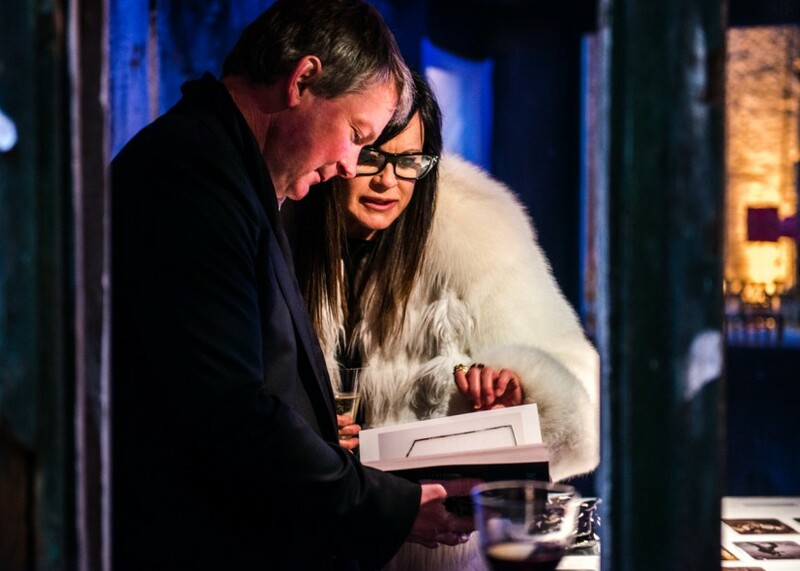 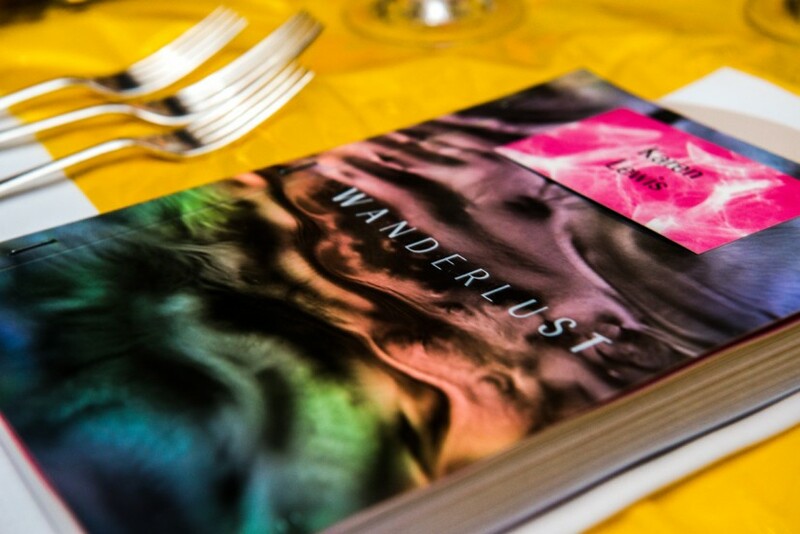 Thanks to the generous support of all who attended, we raised in excess of £240,000 on the night to benefit the mission of the Contemporary Art Society.